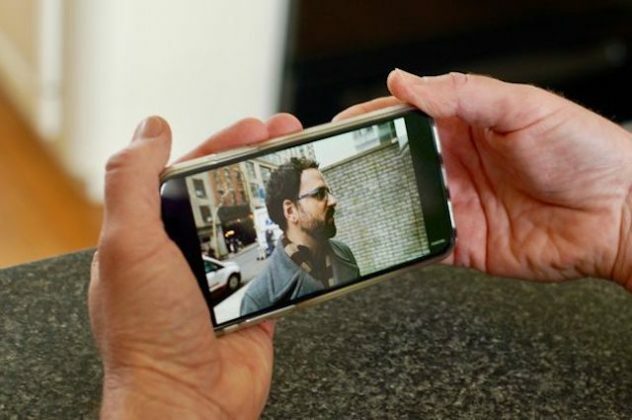 Although the iPhone X and iPhone 8 have stereo speakers, sometimes they are simply not enough to enjoy your favorite song or a video. So although you can buy Bluetooth speakers for this purpose, you can also squeeze the maximum out of your device just by following these tips . 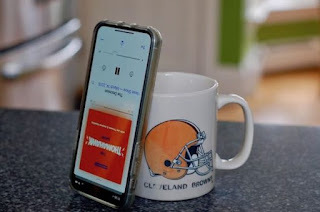 Here we show you 5 simple and free ways to add a little volume to the audio of your iPhone in which we will use from the configuration of the phone to your skill as handyman. Be careful, they do not perform miracles, but they can make a difference in some cases. This trick is good if you are watching a video on YouTube and want to hear better. You just have to put it horizontally and wrap your hands around the speaker , making a bowl that surrounds the sound so that the waves bounce more. So far we have gained some sound by taking advantage of the hardware, but with the software we can also give a small boost to the audio. Go to Settings > Music > EQ and select Sonora there. You can try others that expand high, low or voice, but this equalizer maximizes sound . This trick is older than the black thread. 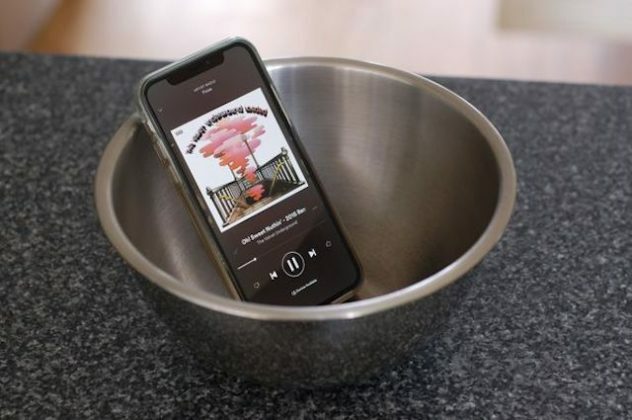 Just put your iPhone in a bowl - empty - and take advantage of the spherical shape of the bowl so that waves come bouncing through space , filling the room better with sound. 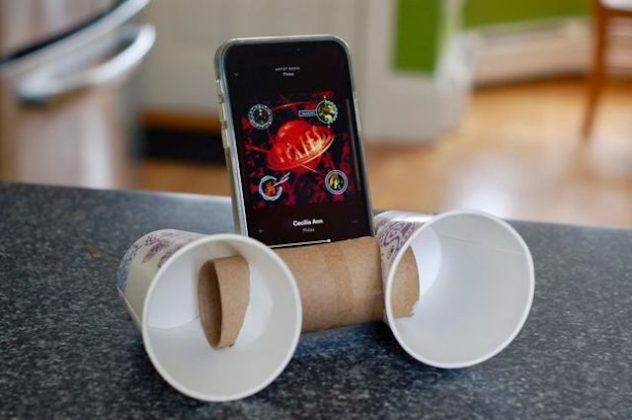 If you're a handyman, this is your chance to prove it : make a speaker with such everyday things as a roll of paper and a couple of plastic cups. With scissors, cut a slot in the roll where the iPhone fits and then insert the glasses at the ends after having made an incision as you see in the photo. I'm impressed, I have to admit. Rarely do I come across a blog that's equally educative and engaging, and without a doubt, you've hit the nail on the head.